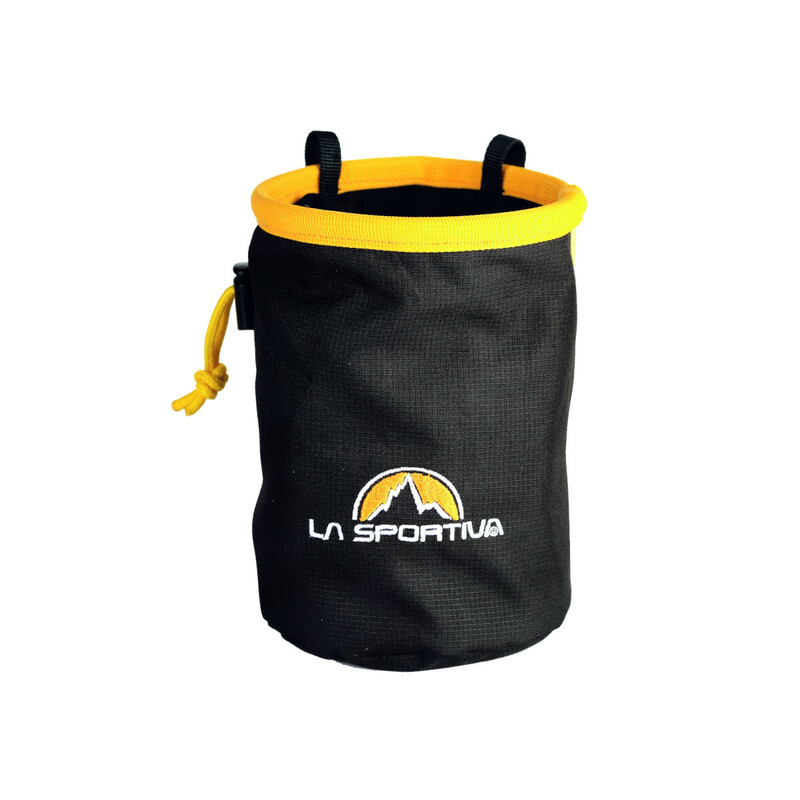 The classic La Sportiva chalk bag, perfect for bouldering, sport climbing and trad. Light and simple constructed of nylon outer, fleece inner, with drawcord closure, and approx. 11cm diameter round stay open aperture.